Book Online & Save 24/7! Don't miss out on the fun! Take a look at our upcoming events and start planning! Ever think about calling LaGrange, Ohio, home? Learn why you should! 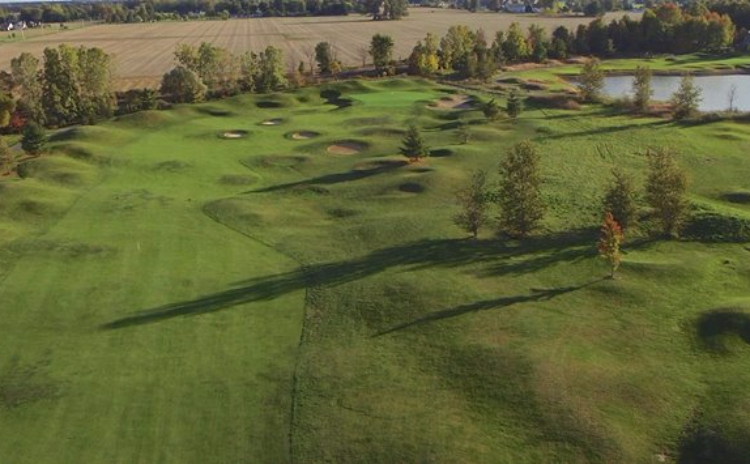 Play Grey Hawk Golf Club, a public daily fee golf course that incorporates a strategic examination of trajectory, direction, distance and creatively blends it with the beauty of the natural features, sand and water. 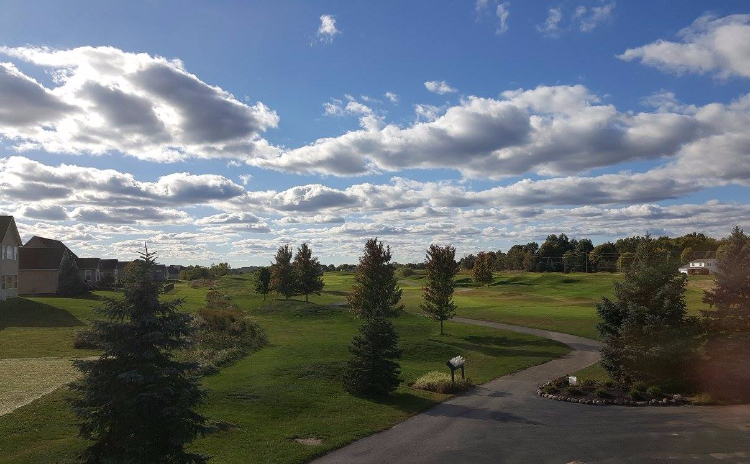 Call (440) 355-4844 for Tee Times. Relax at our new dining experience, The Nest at Grey Hawk, a spacious and inviting spot that serves New American fare and traditional home-style cuisine. 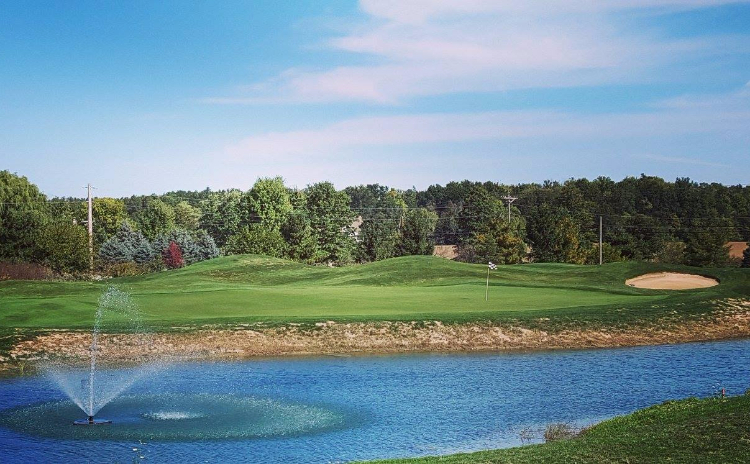 Surrounded by manicured fairways, majestic greens, tranquil water features, exquisite golf course views, Grey Hawk at Durham Ridge offers the finest in golf course living. Browse our tee times and book your next round of golf online!